What about the 14 Spitfires flown by No 14 PR Sqdn USAAF at Mount Farm? My grandfather, Colonel Wesley McKee, served with the 308th squadron of the 31FG. 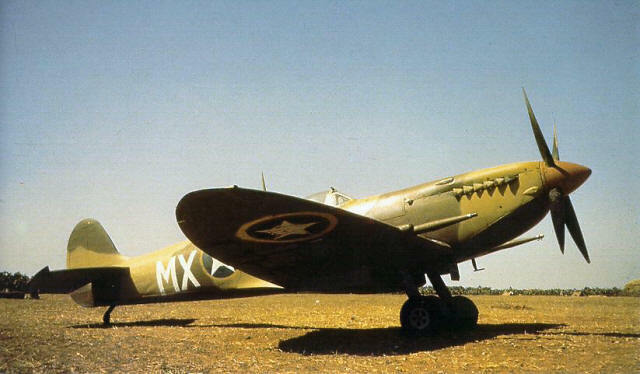 He flew 115 missions in the Spit MkV and MKVIII. 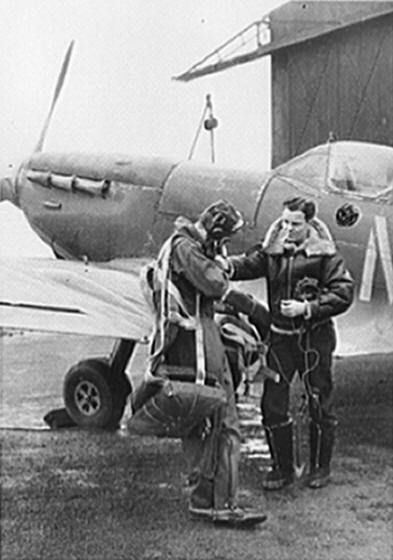 The Spitfire was his favorite of all planes he flew during his career. My father, Alvin Callender, also flew with the 308th. 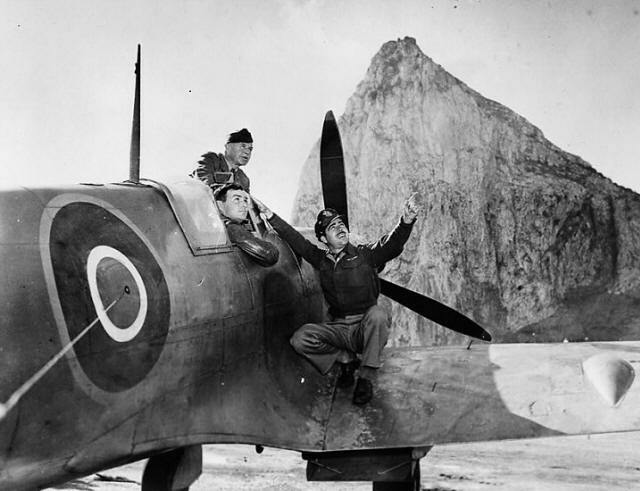 He rotated out just before they went into Italy with 120 missions in Spitfires as well. I’m sure he knew your grandfather. Do you have any pictures of the 308th? We do and would like to share. Have you ever read a book, In a Now Forgotten Sky, by Dennis Kucera? Great stories of the 31st fighter group but he didn’t give any attribution to those who gave him the information. My dad, Vincent E. Baker flew with the 307th fs 31st fg during WW2. 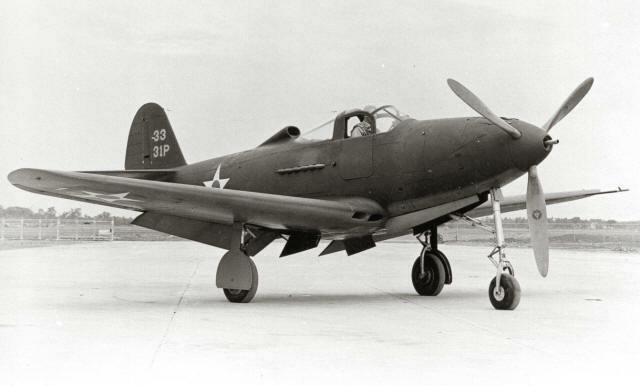 Does anyone have any group pix of the 307th prior to May 1943? Looking for information on John L Sullivan. I have no information as to where or when. I was told he had four kills.